Ruby is our heart motif in glorious, passionate, vibrant red. 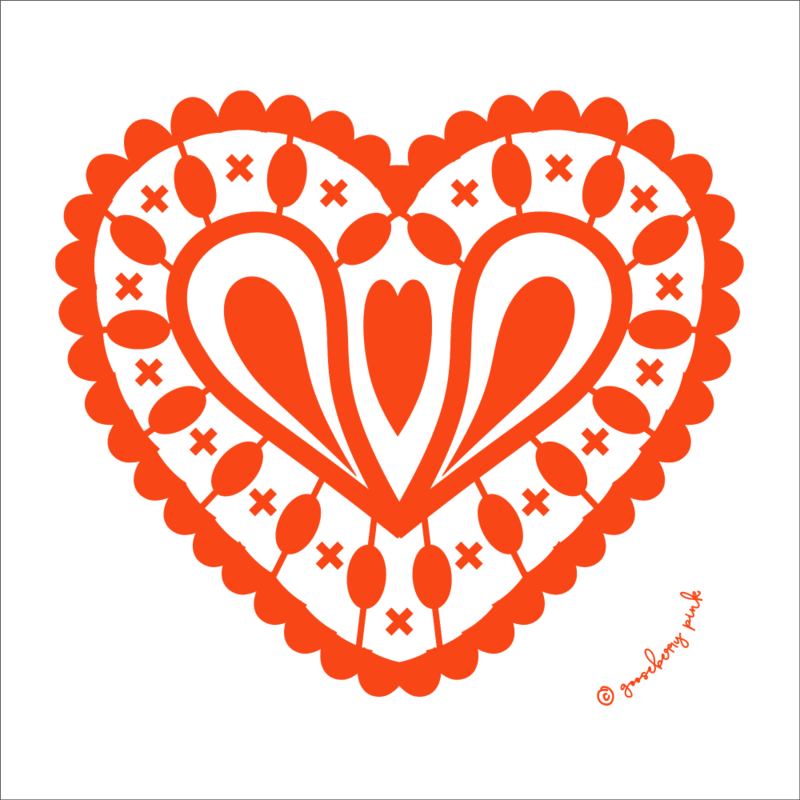 Well we couldn’t possibly have a heart design without creating it in the colour of love. 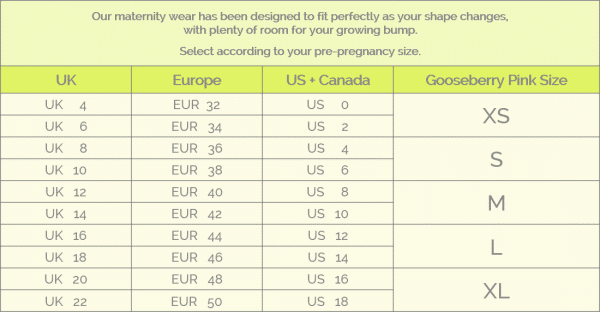 A stunning design on our black maternity tops too.